Not just food, diabetics need to be very mindful of the liquid calories they consume through the day as well. Diabetes is one of the most prevalent health conditions of today's times. 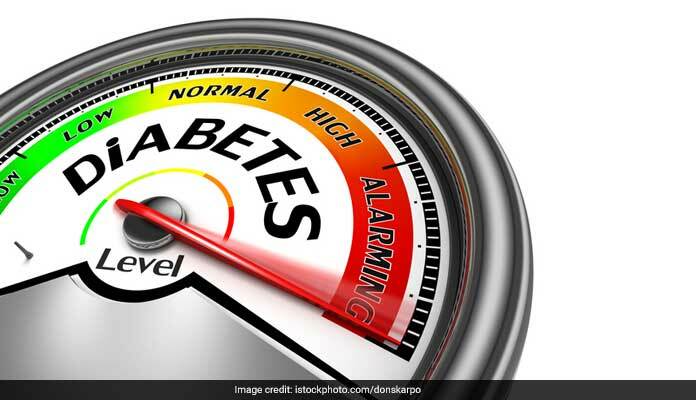 By the year 2030, 98 million Indians are estimated to be suffering from diabetes. But, how is diabetes caused? Diabetes is marked by elevated blood sugar levels. It is caused when body's ability to produce or respond to the hormone insulin is impaired severely. Diabetics are often recommended to take extra precautions when it comes to their diet. Not just food, they need to be very mindful of the liquid calories they consume through the day as well. Aerated beverages, cola, soda and alcohol may spike blood sugar levels in a big way, which is why experts advise of hydrating oneself with low-calorie healthy beverages that could also check surge in blood sugar levels. These bitter seeds are known to be packed with anti-diabetic properties. 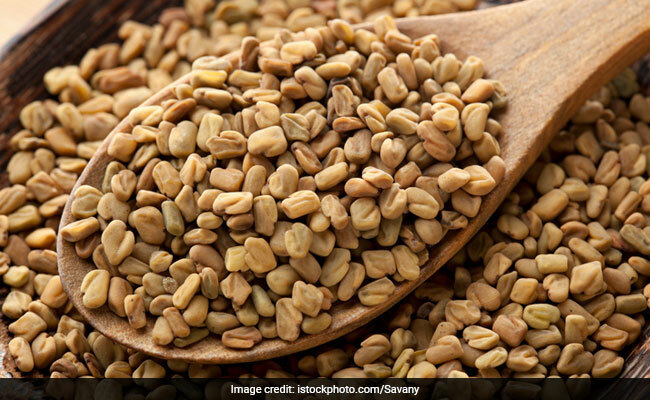 According to a study, published in the International Journal For Vitamin and Nutrition Research, taking 10 grams of fenugreek seeds soaked in hot water may help regulate type-2 diabetes. Also known as methi dana in Hindi, fenugreek seeds are a good source of fibre, which enables slow release of sugars in the bloodstream. Fenugreek is also known to improve the way your body uses sugar. The flavourful spice is an age-old remedy to manage diabetes. According to a study, published in the American Diabetes Association, cinnamon may help improve glucose and lipid profile of people with type-2 diabetes. You can mix a teaspoon of cinnamon in a glass of water and drink the healing potion once in a day. 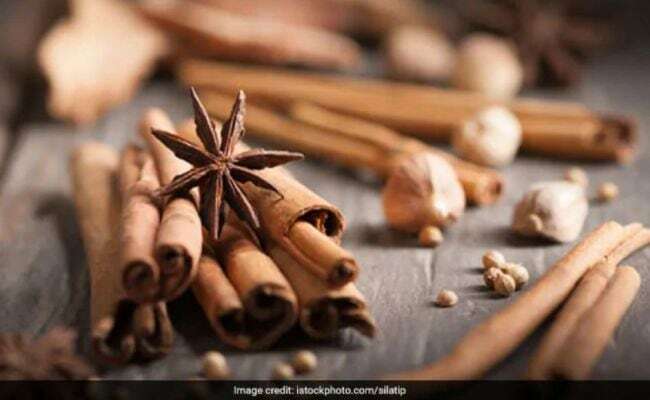 Macrobiotic Nutritionist and Health Practitioner, Shilpa Arora tells us that cinnamon is packed with anti-diabetic compounds that may play a crucial role in reducing the rate at which glucose is released in our system. Consuming cinnamon water regularly also helps reduce fasting blood sugar as well as elevated levels of cholesterol in the body. Make sure you do not have more than 3-6 grams cinnamon powder in a day. Cinnamon is warming in nature; too much of spice may cause gastric problems. Cinnamon (Dalchini) for Diabetes:The flavourful spice is an age-old remedy to manage diabetes. This bitter juice may not leave the best aftertaste in your mouth, but it can do wonders for your blood sugar levels and prevent untimely spikes. 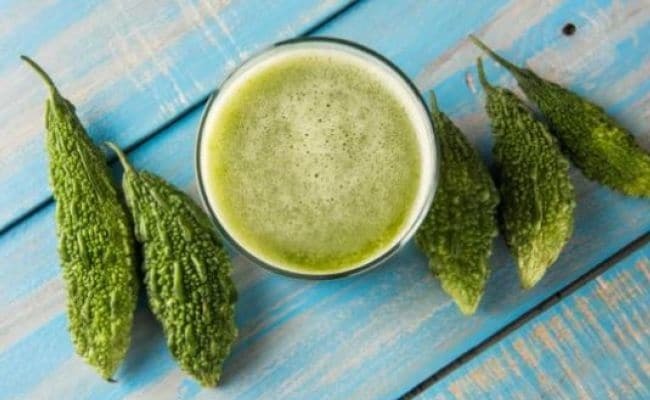 Bitter gourd, or karela, has few active substances that are packed with anti-diabetic properties. Charantin is one such active substance that is known for its blood glucose-lowering effect. Karela also has an insulin-like compound called p-insulin, which is effective in regulating insulin activity. Sip on these healthful beverages and manage diabetes naturally.